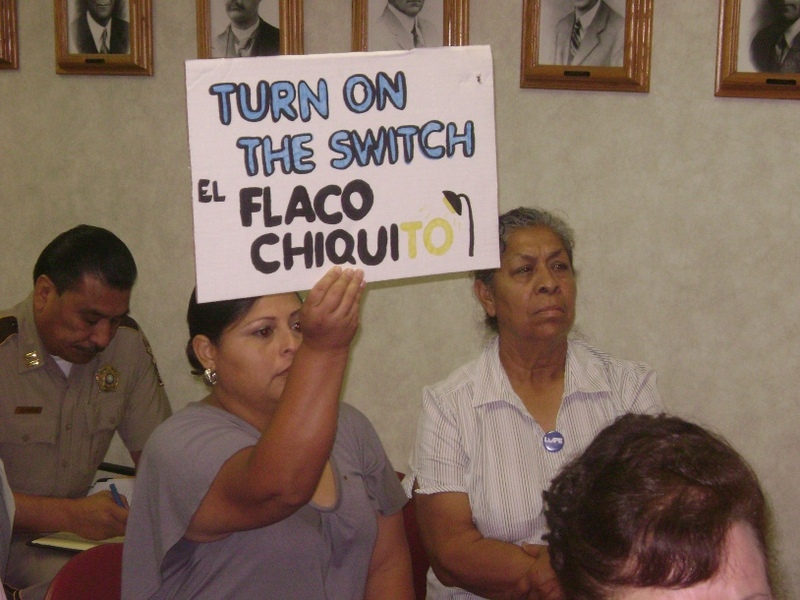 Petition: Turn on the lights in Valley colonias! Today, over 1,200 colonias in the Valley lack public streetlights. The lack of public light has stark consequences for colonia residents: Kids can’t play safely outside when the sun goes down, contributing to health problems like obesity and diabetes when they’re older. Parents worry their kids might get hit by a passing car while walking home. Dark neighborhoods attracted vandalism and crime. Take action to get streetlights in all Valley colonias by clicking here. This insecurity caused by the lack of public light is uniting colonia leaders, community organizations and allies to desire a safer environment for our Valley colonias. A coalition of four organizations led by colonia residents–La Union del Pueblo Entero (LUPE), A Resource in Serving Equality (ARISE), Texas Organizing Project (TOP) and South Texas Adult Resource and Training (START) Center–are calling on our county officials to create a plan that would, within 10 years, bring streetlights to every colonia in Hidalgo and Cameron Counties. The Public Light Campaign is about our human dignity, security for our kids, preventing crime and accidents, but most importantly providing a healthy environment for all colonia residents. Join the campaign by signing our petition today. Click here to add your name to our campaign. ← 10th Annual Cesar Chavez March This Saturday! 10th Annual Cesar Chavez March This Saturday!